Harp - an instrument that I loved in my childhood and to which I devoted my whole life. I want you to feel also enchanted by its beauty and richness of sound. Graduate of the Fryderyk Chopin University of Music in Warsaw. 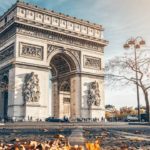 As a Ministry of Culture and Arts scholarship holder, she has participated in many international competitions and harp courses in France, Germany, Czechoslovakia and Italy. 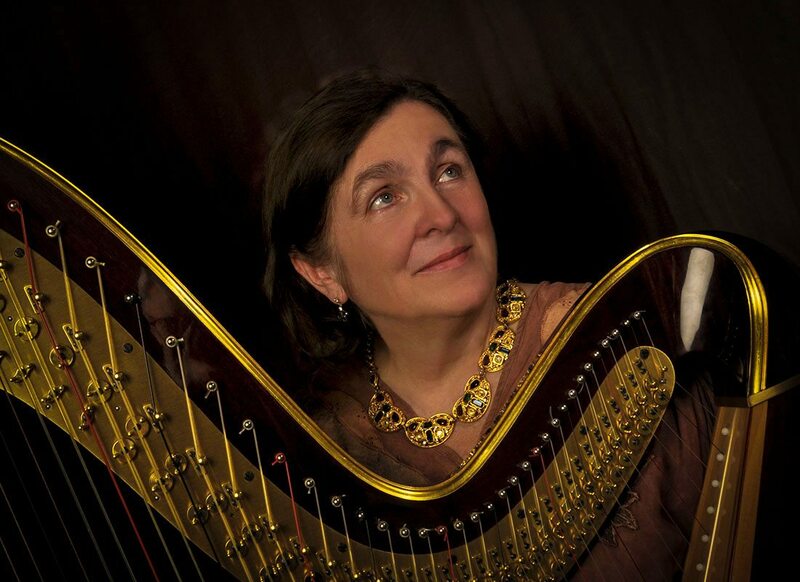 She has been playing in symphony orchestras for 30 years; she was a harpist in the Olsztyn Philharmonic, the Polish Radio Symphony Orchestra in Katowice and the Polish Radio Symphony Orchestra in Warsaw for several years. 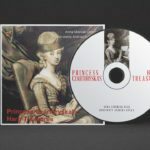 She is currently working with the Polish Radio Symphony Orchestra in Warsaw on a regular basis. For many years she has been active as a soloist and chamber musician. Her repertoire includes several solo concerts, many of which were performed for the first time in Poland. 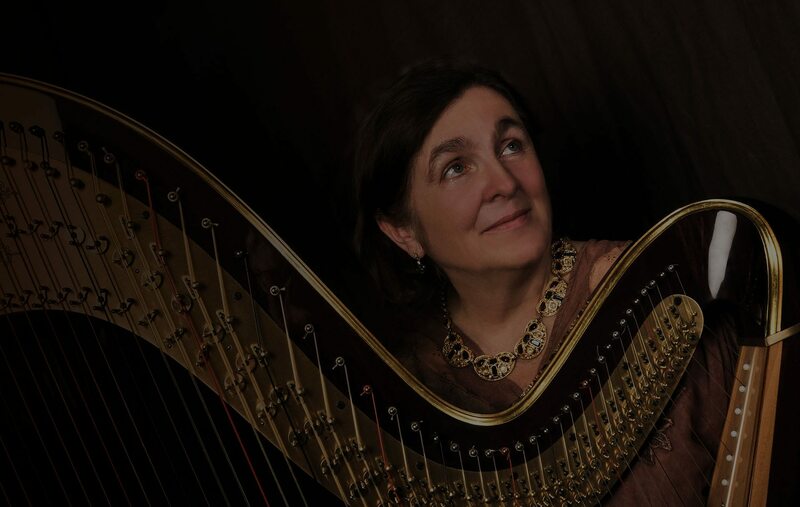 As a chamber musician she performs in duets with flute, oboe and soprano, on two harps, with percussion and in the Warsaw Harp Quartet. The earliest evidence of the harp is found in Minor Asia circa 5000 years ago. 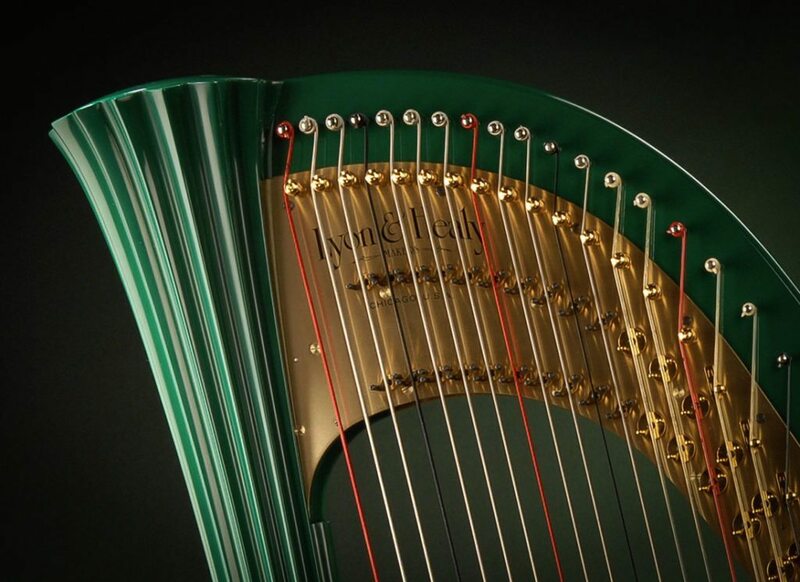 It is said that the biblical King David sang psalms with playing on the kinnor’s harp. 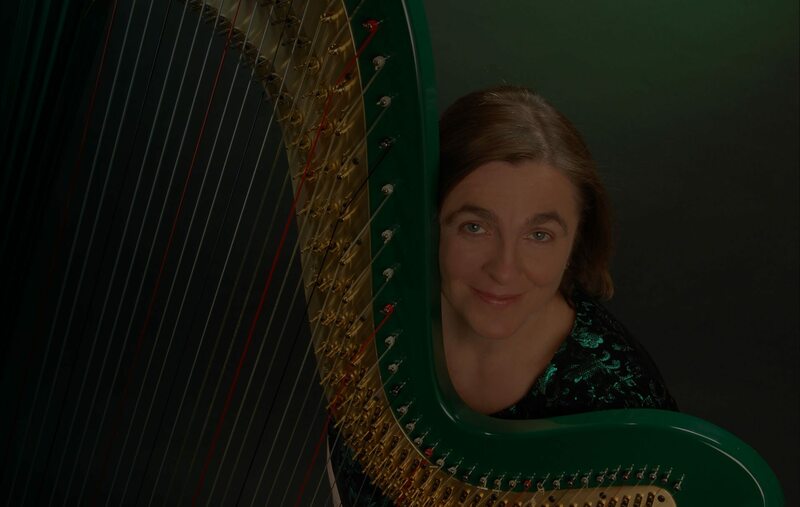 For the first time, the harp was in the orchestra in the works of Jerzy Fryderyk Handel and Christoph Willibald Gluck. However, a permanent place in the orchestra appeared only in the scores of Hector Berlioz and Richard Wagner. Harp contemporary is due to the Queen of France – Marie Antoinette of Austria, who was a talented harpist. 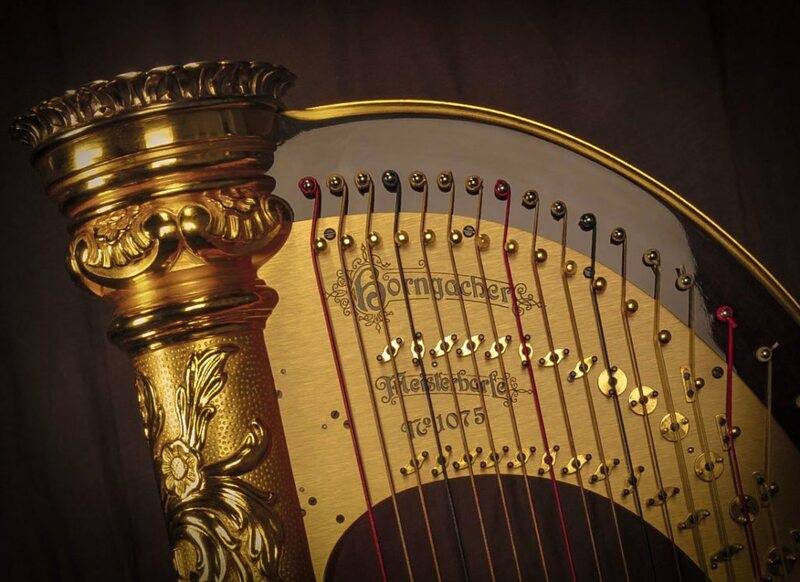 Thanks to the fashion for the harp, this instrument developed technically and became more interesting for composers, who until now rarely composed for harp songs due to the impracticality of the instrument. The Harp is a national instrument in Peru, Ireland and Paraguay. The harp is also seen as concert instrument. 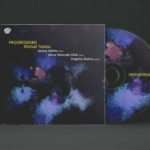 The awarded album of composer Michail Travlos.